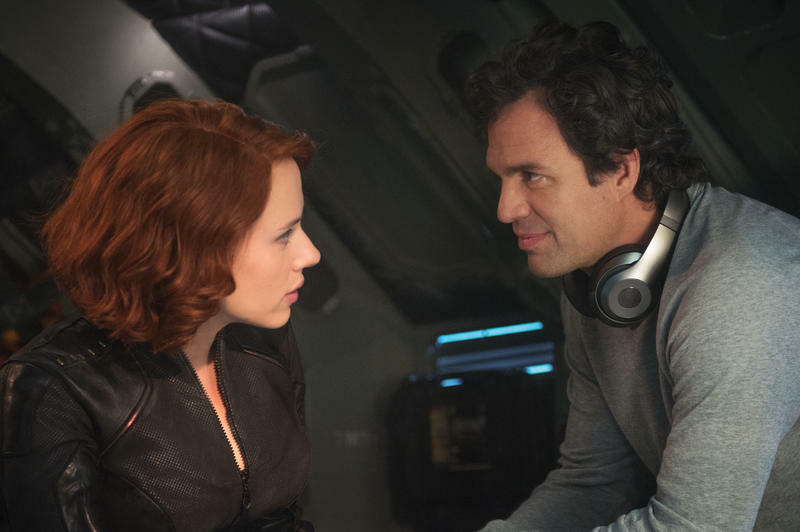 When Avengers: Infinity War hit theaters, we caught up with many heroes who had been in hiding since the events of Captain America: Civil War. As such, their looks changed somewhat. 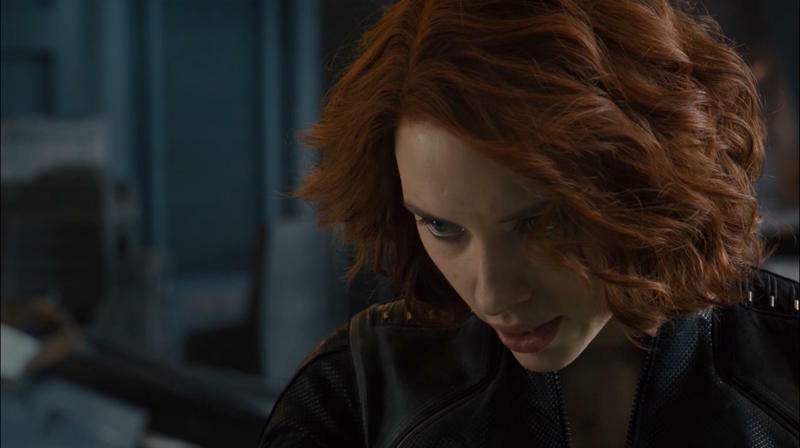 Captain America grew a beard, Winter Soldier got a new arm in Wakanda and Black Widow dyed her hair blonde, though it was almost quite different. 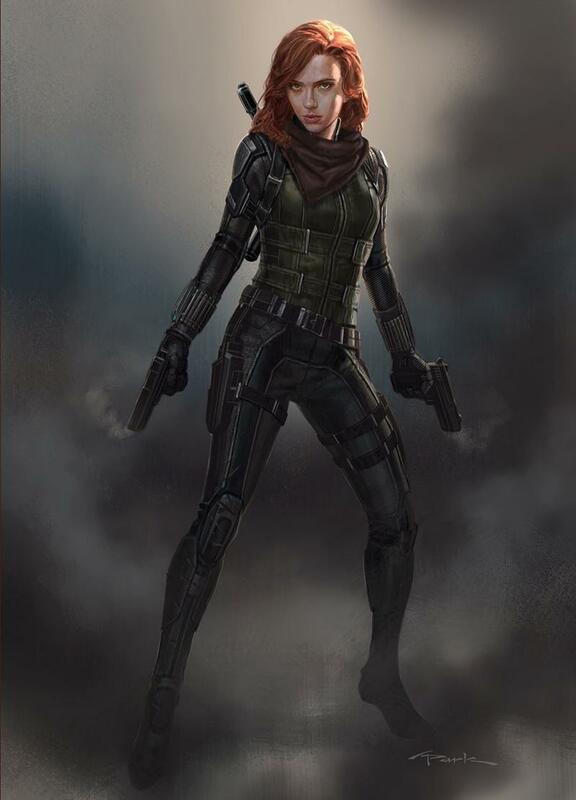 Andy Park, Marvel Studios Director of Visual Development, revealed on Twitter an early concept for Black Widow in Avengers: Infinity War that looks much different than the blonde hair she ended up with. In the concept art, she wore a longer version of the red hairdo her character is known for while also wearing a new red scarf. The look isn’t completely different from her earlier appearances, but it is more striking given the red scarf accessory. As Park notes, the red scarf was to keep a low-profile while in hiding. Beyond that, she’s still wearing her classic all-black jumpsuit. 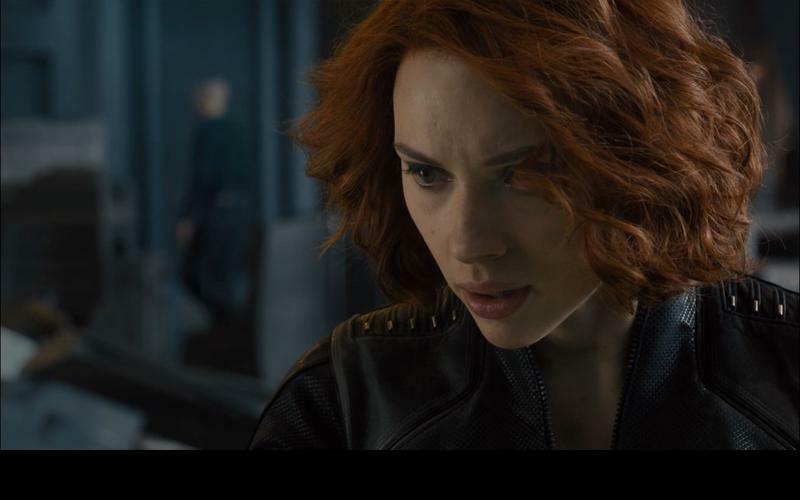 Eventually, the creative forces behind Infinity War decided to scrap the look and opted to just mildly change up Black Widow’s look with the blonde hair. It’s interesting to see how the evolution of a character changes with the development of a project. Sometimes the idea sticks and other times it doesn’t. 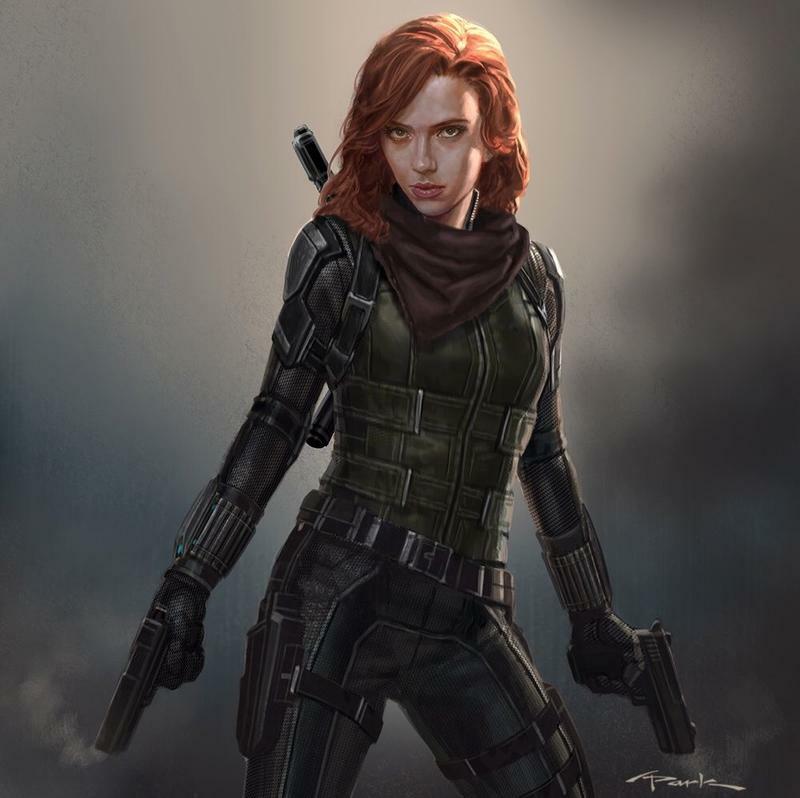 With Avengers 4 possibly taking a time jump, Black Widow is sure to have yet another new look soon.